Engaging with remains and remainders of media cultures. As new, as current, as now-this is primarily our understanding of technologies and their mediating of our social constructions. But past media and past practices continue to haunt and inflect our present social and technical arrangements. 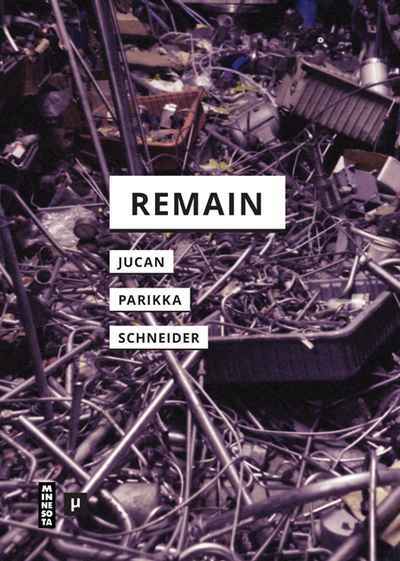 To trace this haunting, two performance theorists and a media theorist engage in this volume with remains and remainders of media cultures through the lenses of theatre and performance studies and of media archaeology. They address the temporalities and materialities of remain(s), the production of obsolescence in relation to the live body, and considerations of cultural memory as well as of infrastructure and the natural history of media culture.